Collecting paper timecards and manually inputting them into a computer is a tedious task. It can be difficult to decipher employees’ handwriting, and this leads to errors. Once labour tracking is implemented the accounting department doesn’t have to process the payroll themselves. GPS tracking allows back-office employees to keep error-free track of time punches, activities performed and job location. Leaving managers and office staff free to concentrate on more relevant tasks. The biggest advantage being that time and resources wasted on paperwork is vastly reduced. Labour tracking makes workers accountable for their time. If implemented correctly, monitoring workers by use of a labour GPS tracking system can boost their efficiency and encourage them to abide by work ethics. With labour tracking, lazy employees who have taken advantage of old payroll techniques can be identified easily. Labour tracking systems enable GPS to track moving crews. This accurately verifies the true location of a worker. With dozens of employees to manage, construction managers can rest assured that their employees are at their assigned locations. This helps to ensure that workers are not getting paid for work that they do not perform. Thus, the owner of the construction business can save on their payroll expenses significantly. The complexity of construction projects can lead to delays, unexpected costs and several other issues that can lower the profit margins of the construction business. Once a GPS-enabled labour tracker is implemented, the construction managers have real-time information on their worker’s location and status. This information equips construction managers with the knowledge needed to handle potential issues faster and thus mitigates risks, delays and unexpected costs. This ensures the job security of workers, elevates time efficiency, and enhances productivity at the construction site. 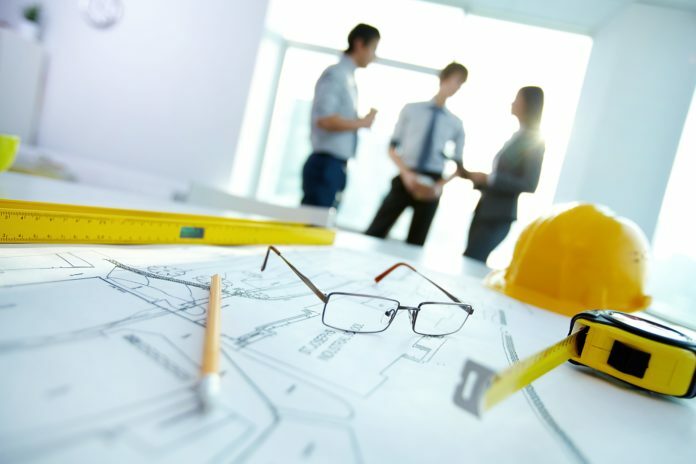 For construction companies, saving time and resources is crucial to lowering operation costs. This includes reducing or eliminating unnecessary costs like excess idle time, unauthorised use of vehicles, breakdowns due to missed maintenance etc. Through GPS tracking, the construction managers can also monitor vehicle locations and 24/7 usage while also ensuring that employees use them properly. All of these efforts will result in a construction business owner saving significantly on fuel, labour, repairs and other overheads. Theft of vehicles and equipment brings losses worth millions of dollars every year to the construction industry. GPS-enabled labour tracking can monitor the unauthorised movement of vehicles and equipment and alleviate the possibility of theft to a large extent. GPS tracking of employees helps managers to organise payrolls easily and simplify costs by tracking things such as fuel expenses and labour costs. Billable hours are recorded easily, and job costing becomes easier due to access to accurate data. All of this enables accurate and organised budgeting by business owners.GPS can even help supervise on-site job training and compliance of new employees. The most basic utility of tracking employees by GPS is that the HR needs less time to calculate the payroll each month. Employees can focus more on their jobs instead of accounting for themselves. Allowing construction workers to access their time records on demand will help them see how well they are utilising their time at work. The insight they gain from this will help them eliminate inefficiencies and improve the quality of their work. By elevating employee accountability and ensuring their safety on the job,GPS tracking software enhances productivity and efficiency on a construction site and will lead to an increase in the profit margins of any construction company.